Look and feel your best for your big day. El Cid’s full-service spas offers world-class body treatments, massages, manicures and pedicures as well as personalized spa packages. Whether you’re seeking to spend a little alone time with your significant other, or want to do some big day prep with your wedding crew, allow one of our professional planners to help you design a custom spa package that’s sure to soothe away any pre-wedding jitters or tension. Relax, replenish and revive at the tranquil El Cocay Spa, which overlooks the Caribbean in a quiet corner of the resort. Take pleasure in traditional Mayan healing treatments and the restorative powers of the Temazcal. Allow certified spa therapists to design your perfect treatment plan – incorporating native oils, herbs, fruits, seeds, flowers and other natural ingredients. Along with the magic of our Caribbean beach, the light of the stars and tiki torches offer a romantic backdrop for this rejuvenating treatment offered at EL COCAY SPA. Following a series of warm herbal wraps you will enjoy a deep, full-body massage. The therapy closes with an herbal spray on the forehead and acupressure massage resulting in a complete detoxification and revitalization of the body. This treatment includes our exclusive hydrotherapy circuit prior to your massage. Share your love of México – the breathtaking natural beauty, the vibrant culture, and the ancient sites – with your wedding guests. As the official tour operator of El Cid Resorts, Pronatours will customize a tour package specifically for the pleasure of your family and friends. 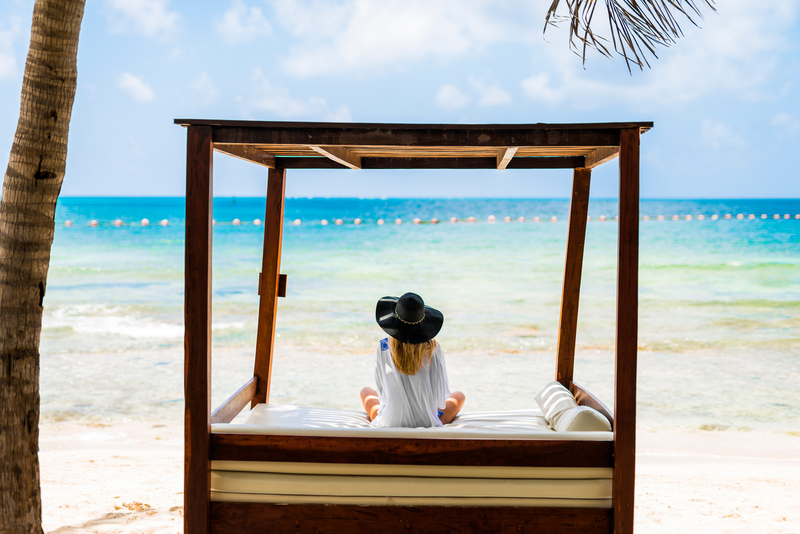 Uncover the mysteries of the Mayan ruins just outside Cancún with Pronatours’ bilingual staff that will help you discover the history, cultures, and natural wonders of México. Experience the natural wonders of the Caribbean Sea. Dip below the water’s surface to witness a wide variety of tropical reef fish, colorful corals and an assortment of spectacular sea creatures. Discover a world of majestic beauty while diving Caribbean reefs and wreck sites. Come face-to-face with tropical fish, colorful corals and amazing marine life. 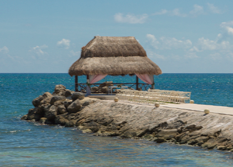 Design the perfect México wedding package at the El Cid hotel destination of your choice. From photography and bridesmaid bouquets to entertainment and salon services, we can provide the final touches to make your day unforgettable. 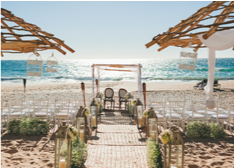 Choose from an à la carte menu of services and amenities at each destination to ensure that no wedding detail is overlooked. For additional assistance with planning your wedding in México, please view our specialized wedding experience packages. 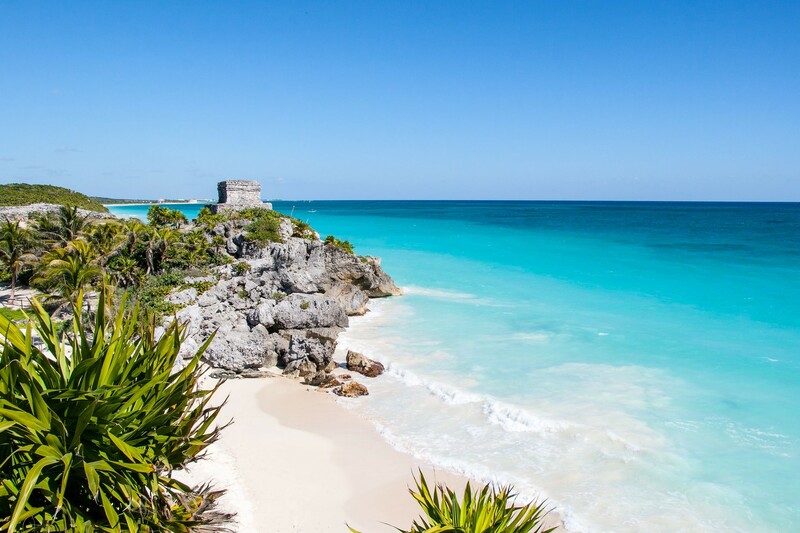 You’ve found the place for the perfect honeymoon or wedding in Mexico! Browse through the sample honeymoon registries for suggestions on all the wonderful items your friends and family can give you as a wedding gift. Design your custom wedding registry from ideas we’ve showcased. 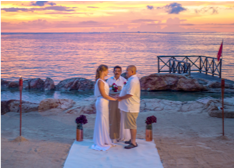 Create a stunning honeymoon registry and wedding website ~ you’ll be on your way to the honeymoon of your dreams at El Cid Resorts.